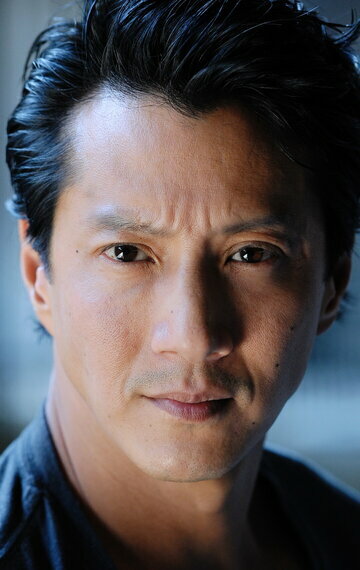 The Virginia-born Korean-American Will Yun Lee was first noticed with in the television series Witchblade and the film What's Cooking. He moved into the mainstream with films such as Die Another Day, Torque, and Elektra. Lee stars as the villain in Red Dawn and The Wolverine.